MotorGuide, a trusted fishing brand with more than 50 years in engineering trolling motors and accessories, introduces the new X5 trolling motor featuring its patented Variable Ratio Steering (VRS) technology. VRS enables anglers to make incremental and precise steering adjustments, while virtually eliminating torque steering feedback for improved boat stability and control. The new X5 was previewed at the International Convention of Allied Sportsfishing Trades (ICAST) in Orlando, Florida, July 14-17, 2015. "The X5 combines new technology with robust construction to create a professional caliber motor for the avid bass angler" said Kevin Read, category manager for MotorGuide. 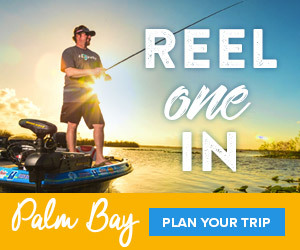 "Its innovative VRS technology enables anglers to precisely steer and maneuver their boat, especially in tight places where fish like to hide," Read said. X5's rugged construction features a strong oversized stainless steel outer shaft and a tough composite inner shaft. The wide-stance breakaway mount is extruded from aircraft-grade aluminum and long-life metal bushings are used in high-wear areas. X5 comes standard with Digital Power Management technology that extends battery life up to five times beyond its normal capacity and minimizes wear and tear on internal components to keep anglers on the water longer. Anglers will be able to purchase X5 this fall from leading retailers and can select from four power levels and three shaft lengths. Sonar transducer is also available. 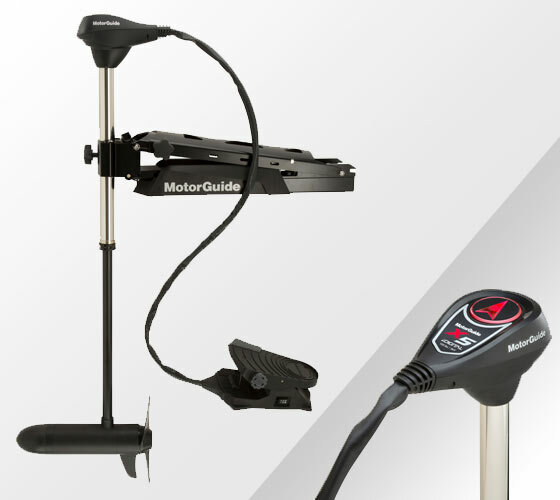 MotorGuide, based in Lowell, Michigan, has more than 50 years in engineering trolling motors for anglers who enjoy fishing and don't want a break in the action. More information can be found at MotorGuide.com.